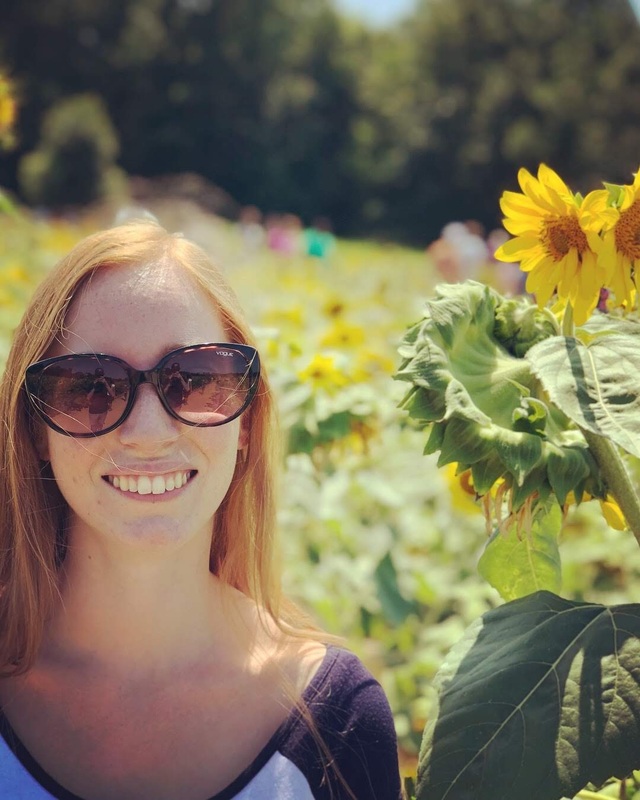 Sarah Ockler’s “Twenty Boy Summer” Novel Review. 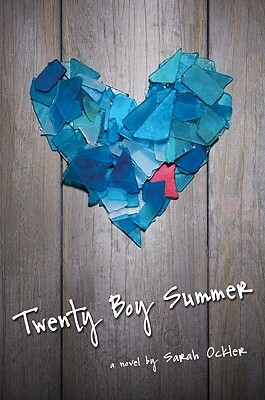 Just like the critics says, Twenty Boy Summer was made for grieving, loving, forgiving, and moving on. By the first two chapters, author Sarah Ockler had me literally balling my eyes out so much that I had to put the book down and go to sleep. Anna Riley has lived next door to her two best friends, older brother Matt and younger sister Frankie, since diapers. It starts out with Anna, the narrator and main character, telling us about her fifteenth birthday party. She made a wish on her birthday candle to make Matt kiss her. 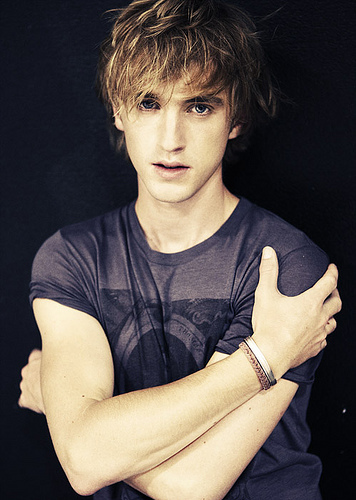 Anna’s had a major crush on Matt since she was, like, ten. Somehow, the birthday gods grant her wish and they end up kissing. After a month of sneaking out at night to talk, look at the stars, and kiss, they make a promise to wait to tell Frankie about their new-found love for each other, hoping she won’t freak out. Matt decides to tell his sister on their vacation, where they’ll be at Zanzibar Bay in ol’ sunny Cali. Tragedy strikes when the day before their big trip, the three of them get into a car accident and Matt dies. Anna can never tell Frankie about Matt and her, she’d be breaking her promise, and now Frankie will never know now that Matt is dead. And that’s just the first two chapters! After a year has past, the third chapter brings us to the present. Frankie has found her own way of grieving, becoming boy-obsessed and overly flirty. Anna has become attached to anything that reminds her of Matt, writing letters to her ghost-lover in her journal she never leaves the house without. Frankie and Matt’s mom, Jayne, grieves by buying and buying furniture and decorations, becoming a fanatic in interior decorating. She decorates every room in her house, except for Matts. It’s still the way it’s been over a year ago. Red, their father, grieves by trying to make everyone happy and keeping the family together. Soon, Jayne and Red come up with the idea of going back to Zanzibar Bay, their annual summer vacation, this time taking Anna along for the fun. This is when Frankie and Anna plan on meeting twenty boys the whole three weeks of living in a rented beach house. When they first arrive, it’s difficult for everyone. All the memories are just too much. Zanzibar Bay is just like Matt always described to Anna through postcards that she still has locked up in her room. Through-out those three weeks, Anna meets a boy named Sam, starts to forgive but not forget, and move on with her life. After a couple ups and downs with Frankie, they make it out together, closer than ever. Anna realizes that people don’t have a before and an after. They just change into something beautiful, yet stay themselves. This book will make you laugh and cry. It will make your heart speed up with anticipation, with dread, with the heavy feeling of grief. Sarah Ockler is an amazing writer. I seriously related to Anna and felt what she felt. So much so, that I had to put the book down to stop myself from hysterical crying in the middle of study hall, which would have been very embarrassing. I would definitely suggest this book for anyone! Especially when it’s humorous? Don’t you just love anything that’s humorous? I have a new affiliate! :D YAY ME! The website, Lameface, is a site created for mostly Mibba users. They have profile layouts, avatars, signatures, comment links, color schemes, dividers, and tutorials. Soon there will be CSS layouts, fix image effects, more signatures, story layouts (which I’m the most excited for!) and more layouts. Adam Rex’s “Fat Vampire” Novel Review. I’ll just say that it wasn’t what I expected. It was somewhat humorous, very dramatic, and a little bit romantic; but not so much. The ending wasn’t all that great. Rex had all these characters and plot lines and then let them whither away in the end. The main character dies. So obviously, there won’t be a sequel. I wasn’t happy with the ending at all. Sorry if I ruined it for you. It would not be bliss. She does not want this. This life if she were to lie. Kind of an oxymoron, don’t you think? Entertainment Weekly: At It’s Best. I ripped it off of the magazine earlier today. It now sits, taped to my bedroom wall. 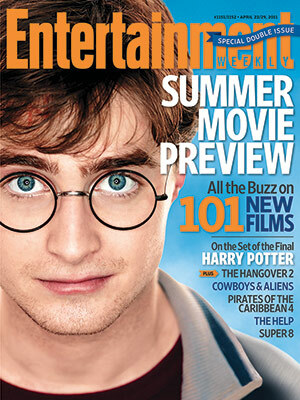 Glowing in all it’s glory, it’s not only the greatest magazine, Entertainment Weekly, but also Daniel Radcliffe who plays the almighty Harry Potter. 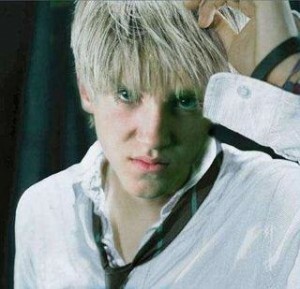 the greatest, most gorgeous bad-boy of the wizarding world- Draco Malfoy. Now, Tom Riddle a.k.a. 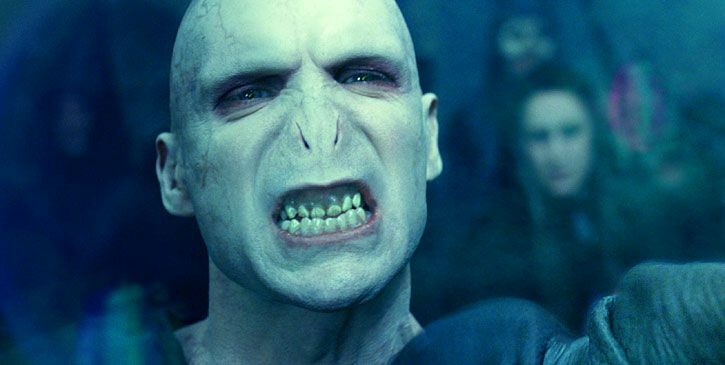 Lord Voldemort played by Ralph Fiennes would be the greatest villain. But until July 15th, I can only dream until I see all three of them on the big screen. “Romeo & Juliet” English Sonnet.